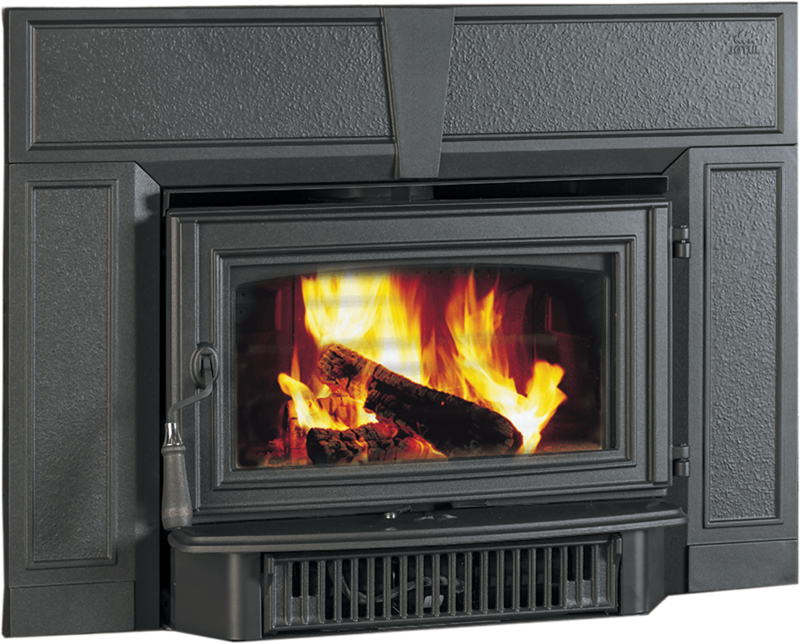 Jøtul expands the fire viewing area of its top selling wood insert with the addition of the single door Jøtul C-450 Kennebec. 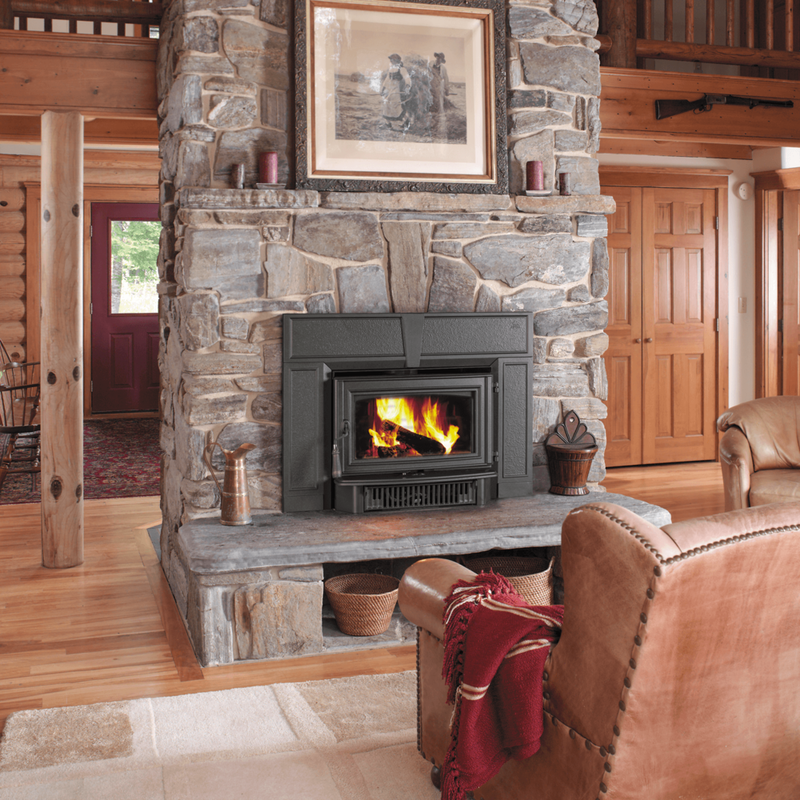 The single door Jøtul C-450 Kennebec offers the same exceptional performance and versatility as the double door model, but with an easy to load single door. With its new two speed heat activated standard blower fan, the Jøtul C-450 Kennebec is a very robust heater that will add warmth to your hearth, heart, and home.